When Kevyn Orr, Detroit’s new emergency financial manager, takes the helm later this month, he’ll see a city unlike any in the country. The problems in Detroit are so unique and vast to shock even the most hardened newcomers. 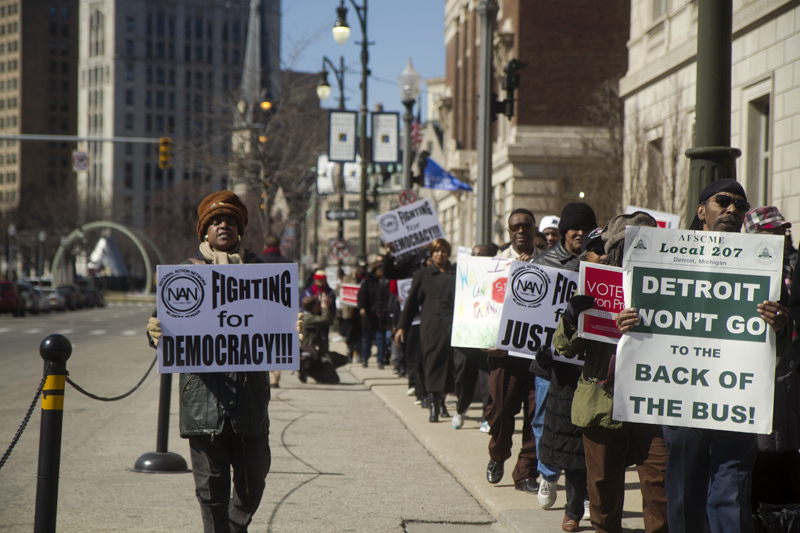 Here’s five alarming realities in Detroit. Detroit is in the middle of a fire crisis. The city averages 30 fires a day, a vast majority of which are intentionally set. 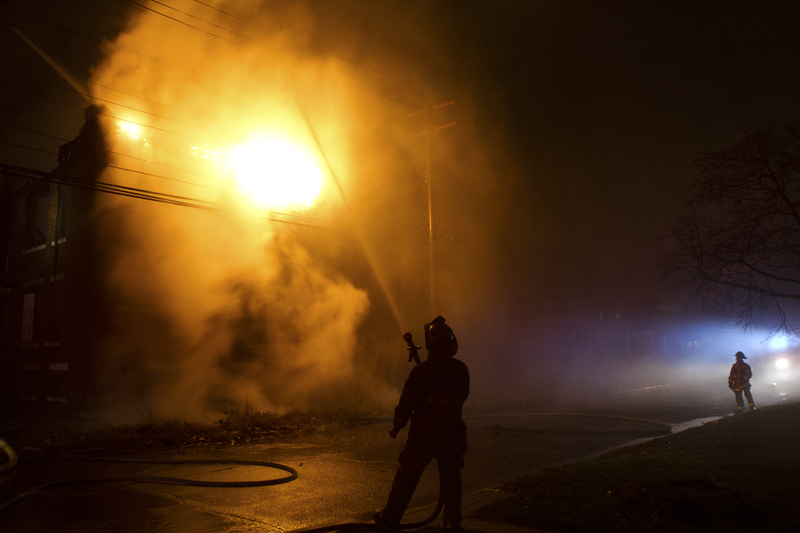 Despite a spike in arsons, Mayor Bing’s administration has closed fire stations, reduced the number of arson investigators and allowed rigs to fall in disrepair. 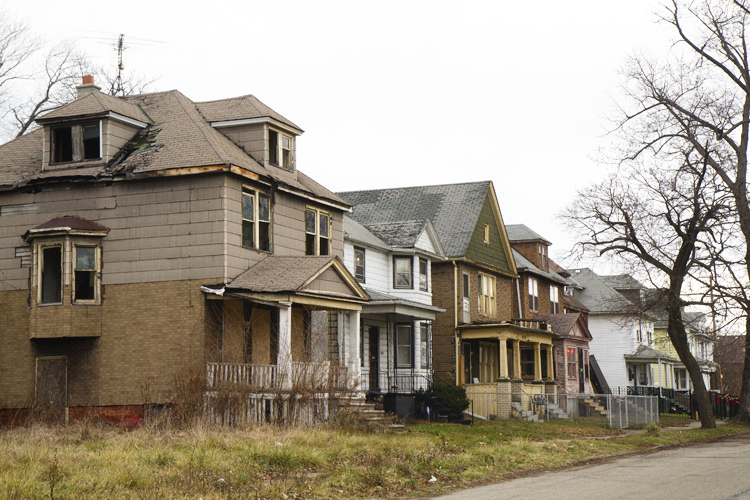 By most accounts, Detroit has between 70,000 and 85,000 vacant structures. Some are enormous, like the Packard Plant or Fisher Body Plant 21, but most are houses. In some neighborhoods, entire blocks are abandoned. Mayors for three decades have failed to make a significant progress in demolishing homes. Some EM opponents have pledged civil disobedience to protest against what they consider an anti-democratic takeover by a Republican governor. Some have plans to create a human barrier to prevent Orr from entering city hall. 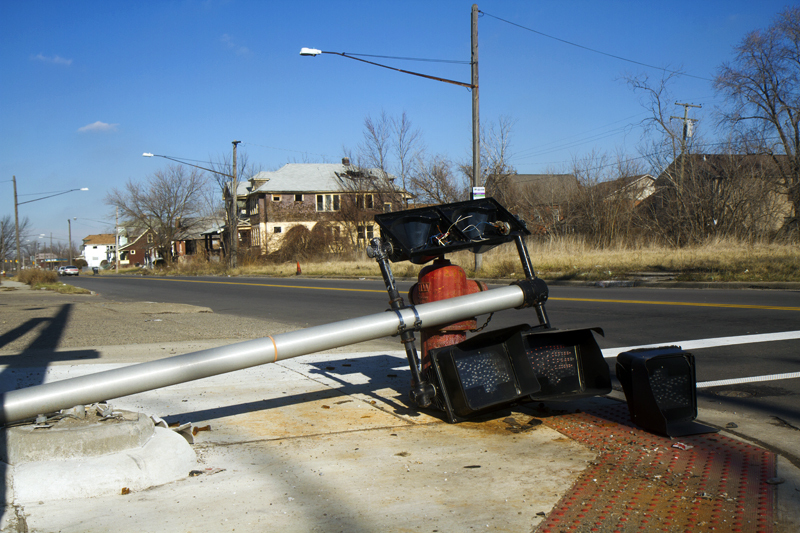 Stop signs, street lights and trees often collapse and remain unmoved for months because the city can’t afford enough crews to remove them. It’s not unusual for traffic lights at busy intersections to be out for weeks or for garbage to be blocking streets. Although Detroit is rapidly shedding its population, murders are on the rise. 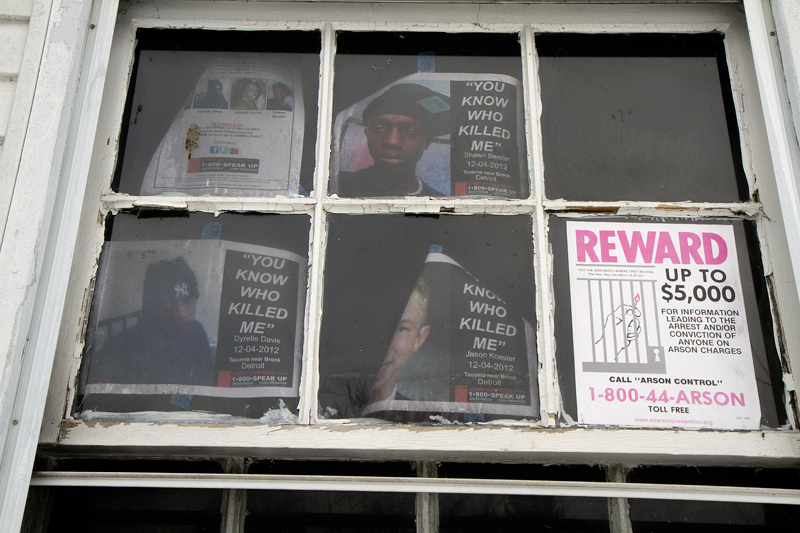 Last year, 386 people were murdered, a 12% increase over 2011. The murder rate is now higher than it was nearly 40 years ago when the city was known as the Murder Capital. Since the police department makes up a large share of the city’s budget, it likely will have to take more hits. Re: 4. Infrastructure is Falling Apart. Sadly, this is true for large portions of the city, and the problem should not be diminished. But having lived in Downtown Detroit for a little over a year, I can attest that the city is doing a great job taking care of downtown. The signal lights and streetlights all work, street cleaning and snow removal is prompt, several roads have been resurfaced, and a recent very minor water leak in a sidewalk near my apartment was repaired the next day. Now if the rest of the city could only get the same attention. There is an emergency situation in the neighborhoods calling for nothing less than an emergency response. Detroit’s unselected residents are using our own data-driven approach in responding to rapidly deteriorating Third World conditions by snapping our wallets shut. Is that gunfire again in the neighborhoods or just the sound of wallets closing? “No service, no payment,” said 47% and counting. Juicy – Wrong and wrong. Try again.